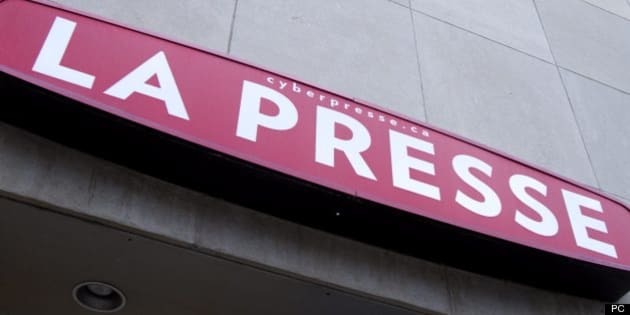 Montreal La Presse is laying off 158 employees as it prepares to eliminate its weekday printed newspaper in January. Publisher Guy Crevier has said that more than 460,000 people read the digital paper weekly. The number of paid print subscribers decreased to 81,000 from 161,000 when the tablet was launched. Most of the remaining readers are expected to go digital. Three quarters of La Presse's advertising revenues are expected to flow from the tablet in December, plus 10 per cent from its other mobile and web platforms. Torstar and the parent company of La Presse hold investments in The Canadian Press as part of a joint agreement with a subsidiary of the Globe and Mail.